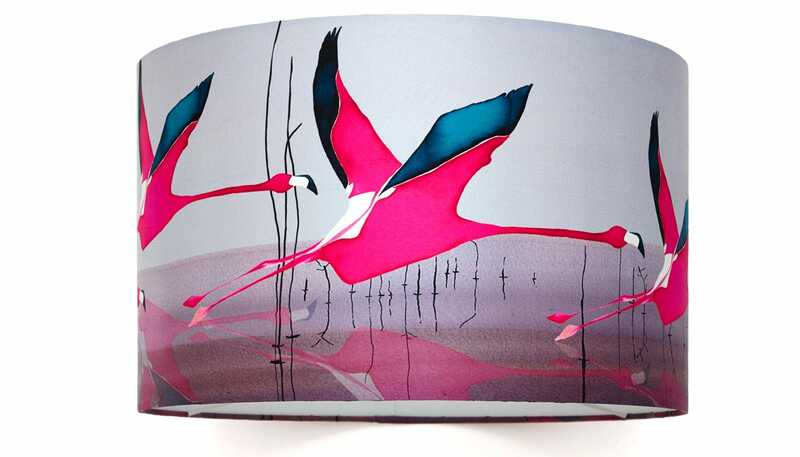 Transform your interior with this Breaking Dawn lamp shade from Anna Jacobs Beautifully crafted from 100% silk. Transform your interior with this Breaking Dawn lamp shade from Anna Jacobs Beautifully crafted from 100% silk. This beautiful hand made lampshade is designed for use with a lamp base. It is digitally printed on to a hard wearing cotton drill. The light shade was dented. The second shade I received was full of air bubbles. Nice design though and looked great but quality was very poor. I see on the website it has now been reduced. Still not worth the money.